Ticket Definition - What Does Ticket Mean? 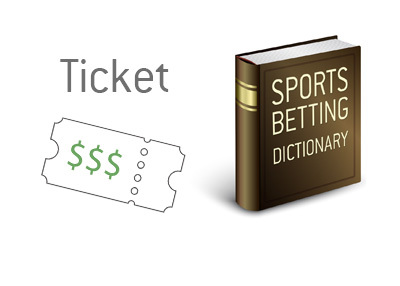 What does the term "ticket" mean in the world of sports betting? What is the definition of the term ticket? 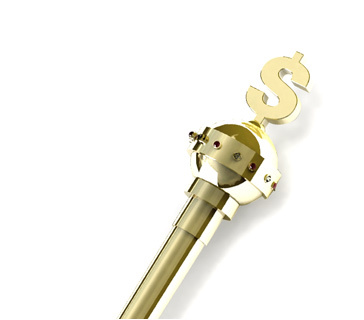 In sports betting, a "ticket" is a wager that you make on a sporting event. The term is still used in online wagering, even though a physical ticket isn't actually generated.